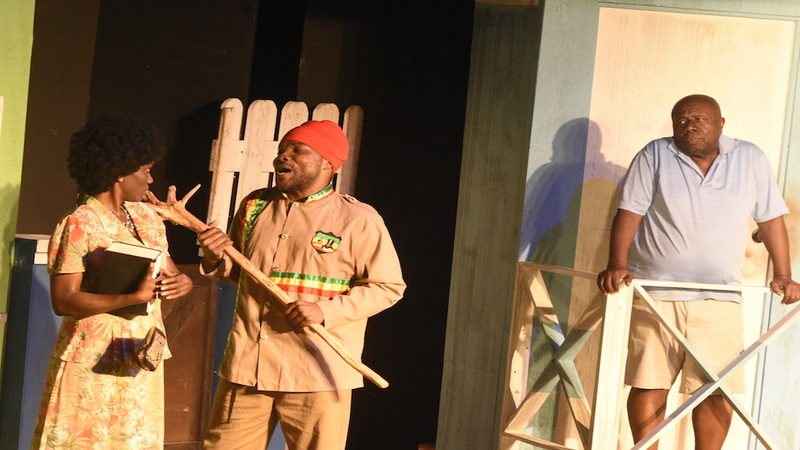 The fun and laughter inside the Phoenix Theatre at Haining Road in St Andrew was unceasing during the sold out play, 56 East Avenue. Set in the backdrop of a tenement yard in the 1970’s, the production was of an exemplary standard and showed the talent in drama across generations. 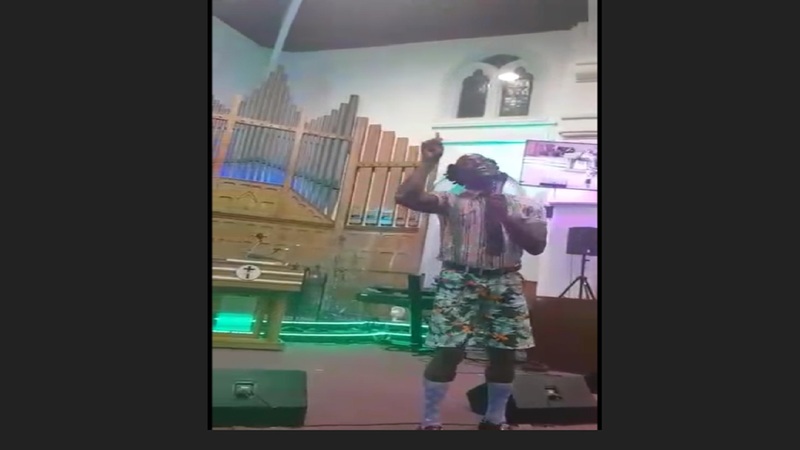 Written by the King of Comedy, Oliver Samuels and Dennis Titus, 56 East Avenue is the perfect entertainment for the entire family. 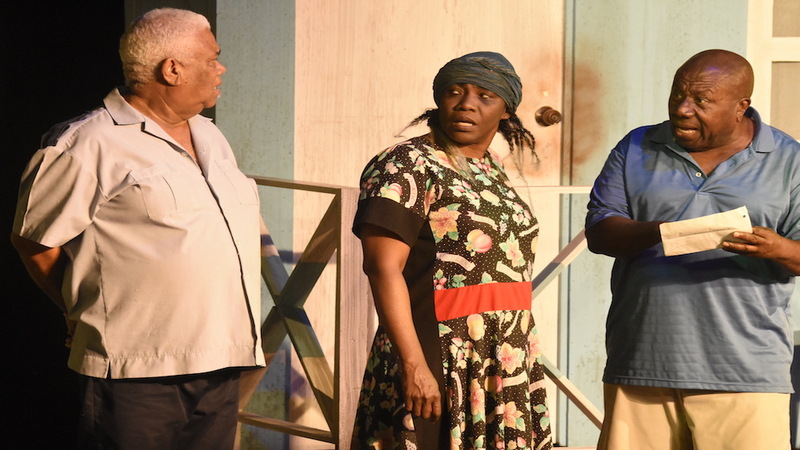 It stars Samuels as the owner for the yard; Titus, who plays the role of a Rasta man; the multi-talented Audrey ‘Dancehall Queen’ Reid; Volier Johnson and Lakesha Ellison. 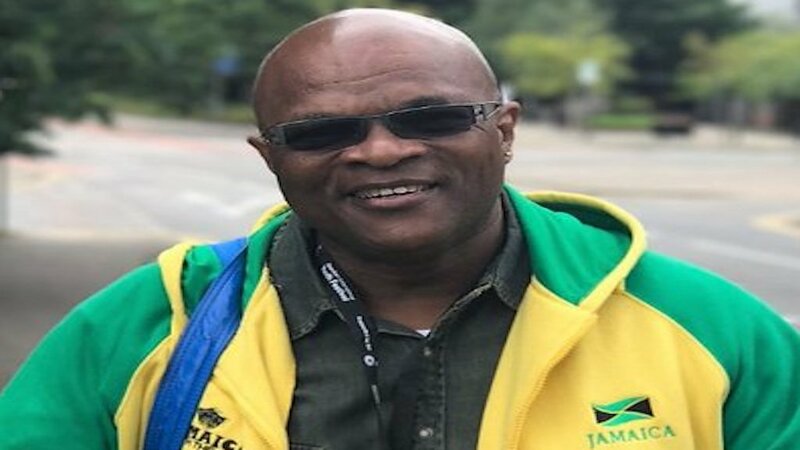 It was produced by Oliver Samuels Entertainment. From the opening lines of the production, the packed housed were kept on the edge of their seats and there was never a dull moment. 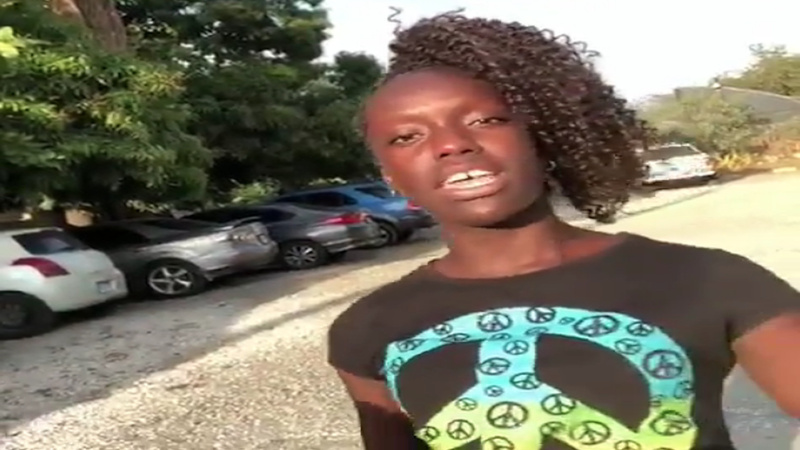 The production spoke to life in Jamaica at the lower end of the economic spectrum and although it was quite comedic, 56 East Avenue was also a true reflection of what happens in that environment including tales of sexual abuse. 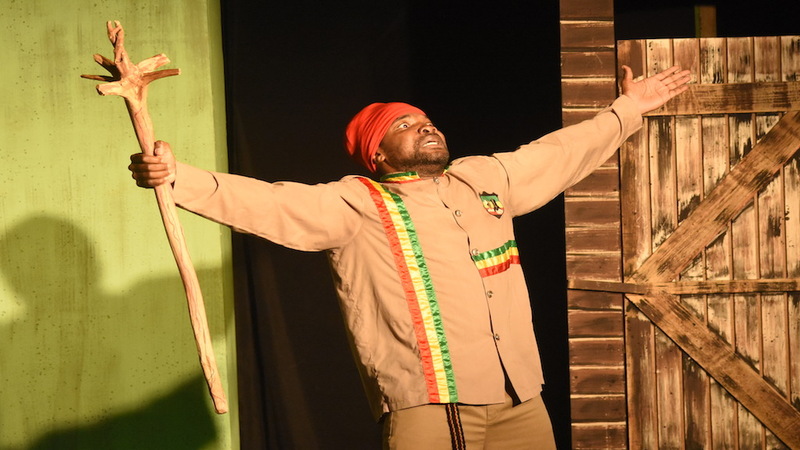 The production is an indication that drama in Jamaica is alive and well and is a display of the many facets of the talents of Jamaicans. The production is expected to close soon, so for all those who have not yet had the chance to witness this great play, be aware time is running out. The play is set to tour cities in Canada, The United States and the United Kingdom later this year.